Shop our great collection of Cannabis Oil in a variety of forms. Free UK delivery when you spend over £75! Firstly all of our cannabis oil/CBD oil for sale, or cannabidiol, is fully legal in the UK. It does not contain any THC and is therefore non-psychoactive. There has been a lot in the news about CBD Oils in the UK and you would be forgiven for thinking that it is a modern invention. The fact is it has been around in a number of different forms for many years. First developed in the 1940s CBD when a Harvard University student first extracted it from the cannabis sativa plant. Later in the 40s Dr Walter S Loewe performed a number of experiments on animals and concluded that the substance did not cause an altered mental state. Many years later a Dr Mechoulam discovered that cannabidiol may be a factor in controlling epilepsy. There are many claims made about cannabis oil containing CBD treating a variety of medical conditions. You can read more about some of them here. As more research is done into CBD oil and their effect on the body there is no doubt that these discoveries will hit the newsstands. As they do we will follow them on our blog and Facebook page to keep you up to date. Our oils are used to treat a wide range of conditions and there is much anecdotal evidence for their success in relieving symptoms. Some of these conditions are anxiety, pain, inflammation, stress and other illnesses, without any nasty side effects. We are not a pharmacy and we do not employ doctors so if you do have any concerns whatsoever about any of the products available on our site and how they may affect you personally then talk to your doctor. 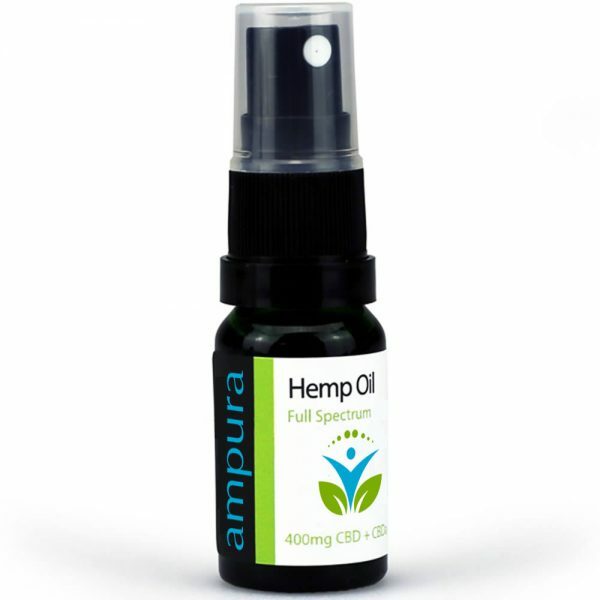 Ampura CBD oils are available in different forms across our site but take a look at our capsules which are easy to take without any taste. CBD Oil is legal in the UK as long as there are only traces of THC. Our oil has less than 02% of this psychoactive ingredient so will not get you high. This very low level makes it perfectly legal in the UK. Like all CBD retailers we are not permitted to make any medical claims about our oil, or indeed any other products but many of our customers do take ut believing that it helps with their anxiety and depression. If you’re considering trying our CBD oil, and you are on medication then we would urge you to discuss the situation with your doctor. Can I use Cannabis Oil for Pain? Again we cannot provide specialist medical advice. For this, you must ask your doctor but we are aware that many customers take our products in the belief that they offer some relief. We advise a couple of drops under the tongue in the morning with breakfast, a couple at lunchtime and maybe in the afternoon. This depends on strength. Most people start off with the lower percentage strengths first, moving up to the higher concentrations with experience. Have a look at some of the reviews on our pages. We honestly have not has a negative one yet. 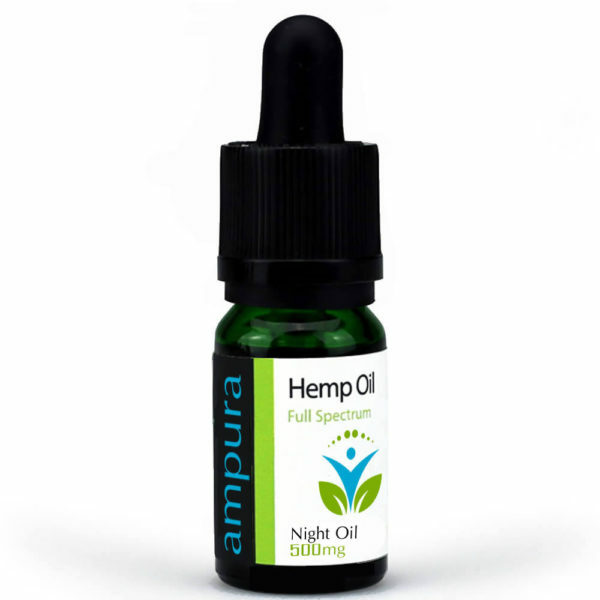 Many of our customers have reported positive effects from taking Ampura CBD.